Hey everyone! 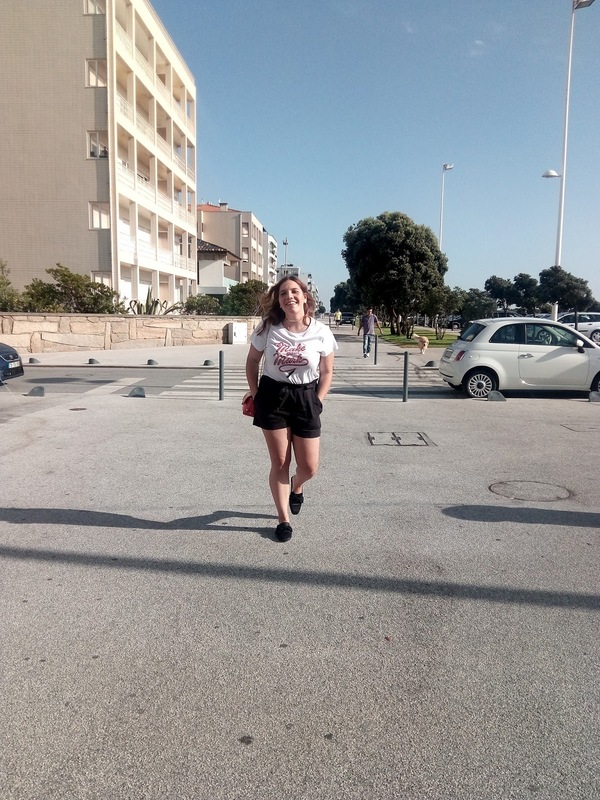 I'm back from my holiday and decided to present you guys with a little outfit post. 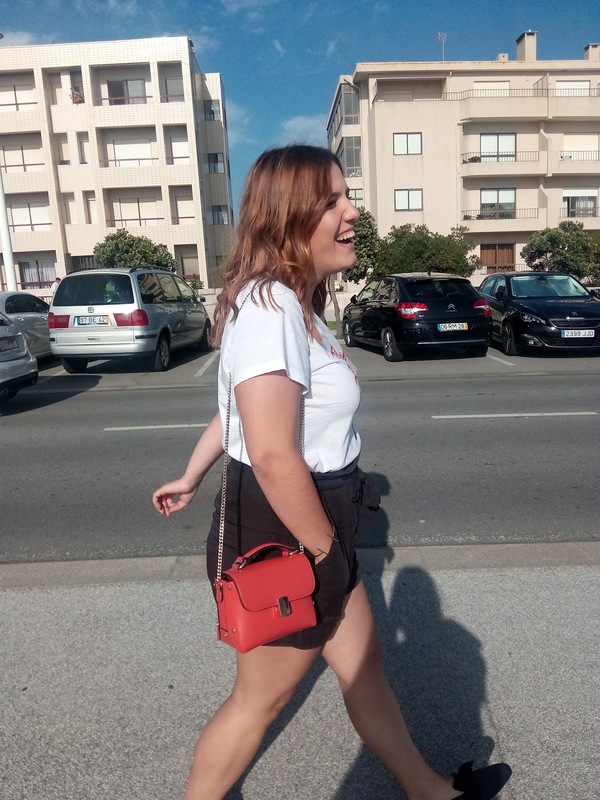 I bought these amazing shoes and t-shirt and while away in Spain and thought this post would be a great way to show it off haha! 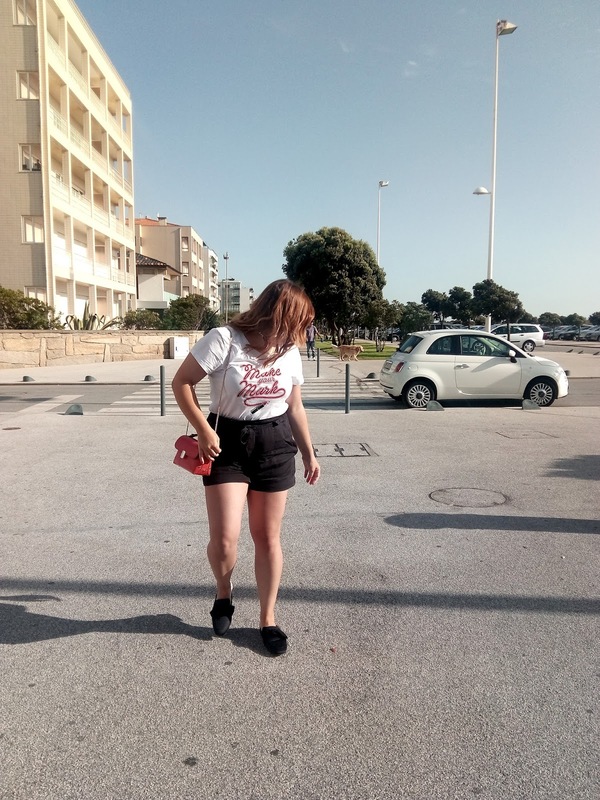 I paired them with my trusty old H&M black shorts and my current favourite Zara bag. This, for me, is the perfect Summer outfit!